February 28, 2018 Amy P.
As many of you know, I absolutely loved George Saunders' collection of short stories entitled Tenth of December. So, when his latest novel, Lincoln in the Bardo, came up on my Audible feed, I quickly purchased it and saved it for the post-holiday break, when I could put on my headphones and really give it a listen. This novel has garnered a lot of praise. It's actually on my library bookmark's Top 10 Books of the Year (2017) list. It's on every single list of any sort of list I've looked at over the past few months. Even my brother read it, and he's not huge about fiction. It also won the Man Booker Prize, which is kind of a plus and minus in my book. Man Booker can be super depressing? As I said, I listened to it on Audible, and I have to say: it was an experience. There are 150+ narrators throughout the production, including David Seders and Saunders himself. I felt like I was listening to one of those old-time radio shows, which made me feel as if I should be sitting by a fire, my legs resting on a keg barrel of some sort, a hand knitted and slightly worn afghan on my lap. In reality, I was doing dishes, driving home from school drop-offs and sometimes lingering in a bath. 1. The parts Saunders wrote (there are other parts) are brilliant. I hate to use that word because it indicates I might know what brilliance is, but I'm going to use it nonetheless because there isn't any other word befitting Saunders' writing. 2. The parts that Saunders did not write were less compelling for me; though in the end, I can't imagine the portrait of the time being so full and rich any other way. 3. Lincoln's presence and emotion and spirit are so well captured and heartbreaking the book is worth reading for that alone. 4. I didn't love some of the sexual parts. 5. I'm sure I'd have to listen to this again, and probably read it in written form, to fully appreciate all of the nuances of this book and the story/theme as a whole. 6. I was sometimes bored. 8. This is the best book about grief and love I've ever read. 9. After listening to one of the chapters, I was thrown into an absolute fit as to whether I would go to heaven or hell - and I don't even really believe in hell. I believe in heaven, though, because I like to look on the bright side. 10. This book made me think and feel in equal parts, and I can't think of a better reason to read a book than that experience. I dislike, in reviews, to discuss too much about plots. People get very upset when they feel a book's plot has been prematurely revealed. I am sensitive to that. 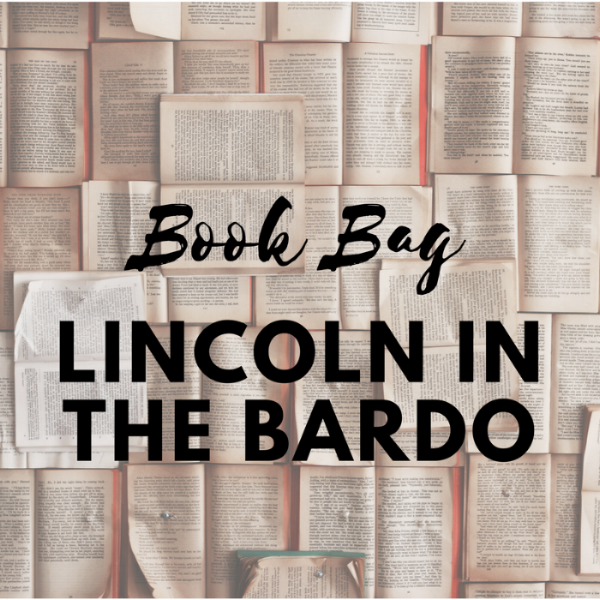 But Lincoln in the Bardo takes place during Lincoln's presidency and the time when his young son fell ill. I will say, if you're expecting the book to be about Lincoln, you'll be disappointed. Though the president is featured and plays a prominent role, the book is about much more and the plot is very loosely related to Lincoln himself. I picked up Tenth of December last year, randomly, not knowing a thing about George Saunders, and I feel like the Universe gave me a gift that day. 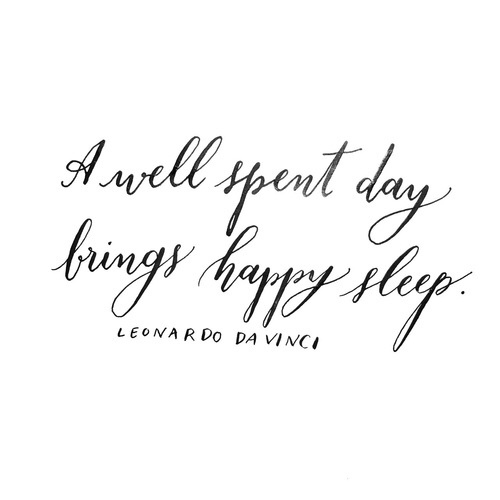 That's what beautiful writing feels like, doesn't it? A gift? Here are a few links for more on Saunders. The commencement speech is excellent. I'm actually going to read it to my kids. That's the kind of thing I do when I'm not glued to my tumblr account, eating tiny wheels of brie on gluten-free crackers or taking a bath to transition me from one daily event to another. Here is a link of Saunders reading from Tenth of December. Here is a link of Saunders interviewed by none other than Zadie Smith. Here is a link to Saunders commencement speech at Syracuse University (2013).